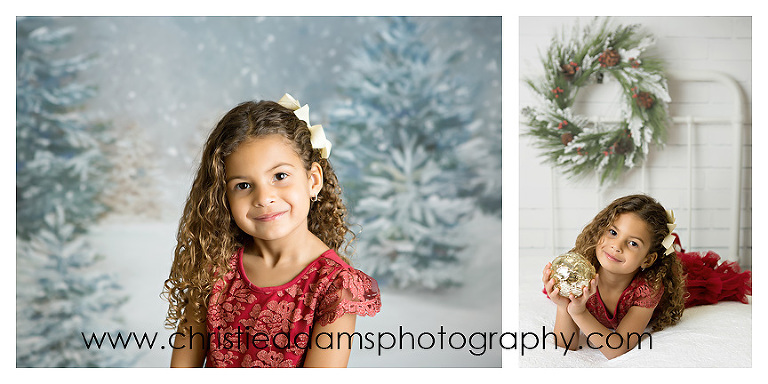 Christie Adams Photography has been a Bergen County children and family photographer for over 11 years. Since 2007 Christie has photographed over 1000 families from all over New Jersey and NYC and specializes in timeless and classic portraits. The studio is currently booking winter sessions for babies, children and families. Follow along on my blog so that you will be the first to know when my holiday mini sessions are announced next fall!